Anyone can mow a lawn, isn’t that so? Well kind of, but can they carry out the task in a way that best suits your lawn variety and condition? 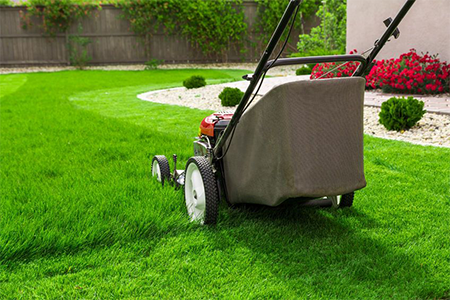 At JM Lawn Mowing we have the correct equipment for all properties and lawns varieties. Your lawns and edges will be left in an immaculate condition with all paved areas and surround left in a clean state, and best of all you can relax with the knowledge that your lawn has being evaluate for any disease or other issues that may arise in the future.